We deliver the following categories of vocational test at our Goole, Yorkshire DVSA Driver Training and Approved Driving Test Centre. Module 4 Initial CPC Training and test. 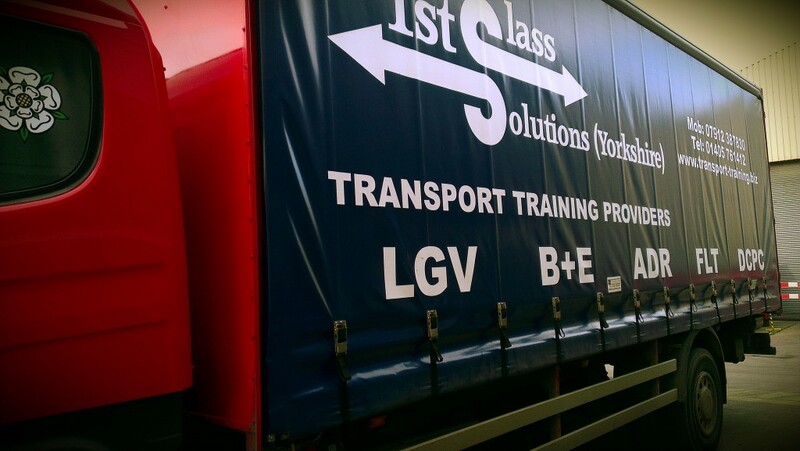 1st Class Solutions was set up to deliver Transport, Warehousing and Logistics Driver training and DVSA Vocational Driver Training and driving tests to businesses and individual customers primarily in the Yorkshire region but also nationwide. With over 40 years of experience in the transport industry we feel well placed to deliver a quality, affordable service to the local area and nationwide. Amongst our services we can deliver either a complete package or a course tailor-made to customer requirements whether it be personal development or corporate. 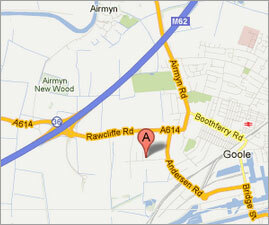 All our staff and instructors have many years of experience within their industry sector.